Paul Scheffer - GM Australian Exports for T&G Global based in Melbourne. 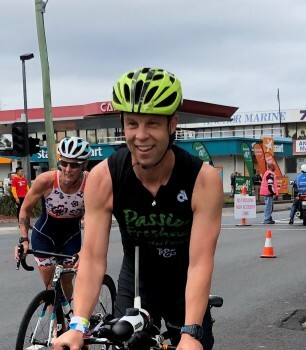 I am a keen triathlete and cyclist and excited to fundraise and help fight this increasing problem of hunger in Australia. Please support us in this awesome cause!